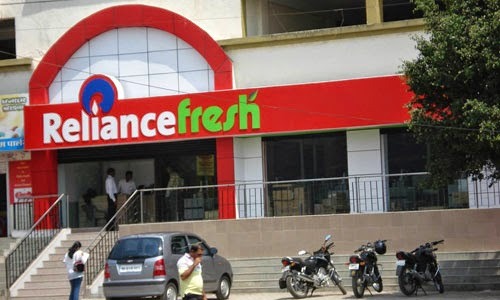 Reliance Retail Ltd (RIL) is India`s largest private sector company on all major financial parameters with turnover of Rs. 2,58,651 crore ($ 58,000 million), cash profit of Rs. 34,530 crore ($ 7,743 million), net profit of Rs. 20,286 Crore ($ 4,549 million) and total assets of Rs. 2,84,719 Crore ($ 63,846 million). RIL is the first private sector company from India to feature in the Fortune Global 500 list of "World"s Largest Corporations" and ranks 119th amongst the world"s top companies in terms of profits.